Ansan is a city in Gyeonggi Province, South Korea. It lies south of Seoul, and is part of the Seoul National Capital Area. It is connected to Seoul by rail via Seoul Subway Line 4. 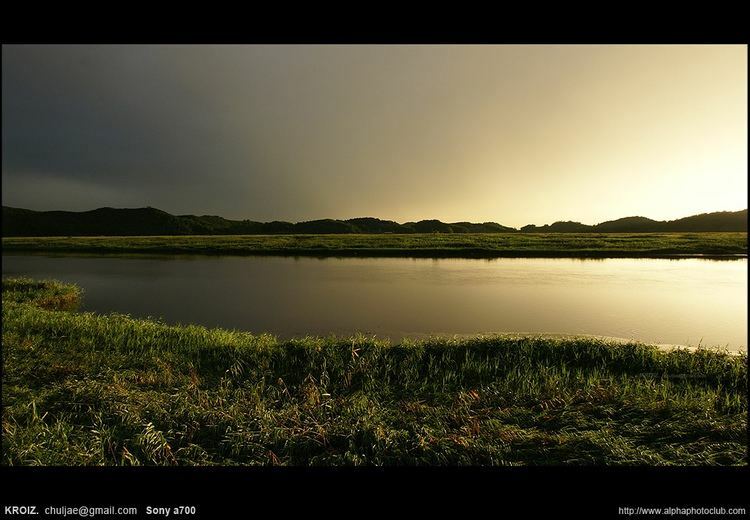 Ansan is situated on the Yellow Sea coast and some islands lie within its jurisdiction. The largest and best-known of these is Daebu Island. 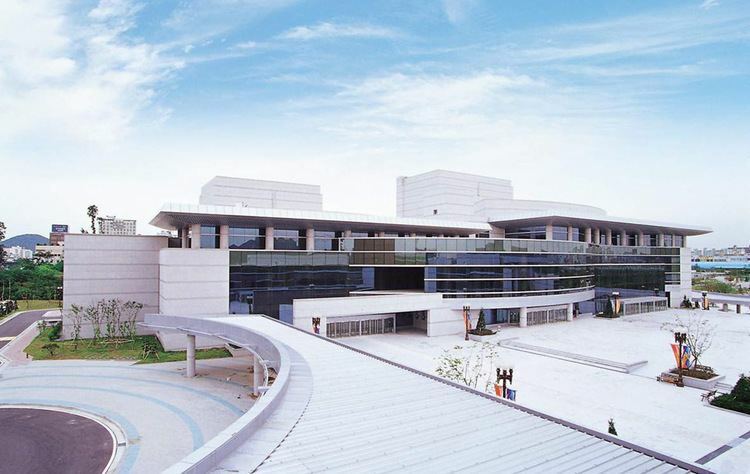 Several higher learning institutions are located in Ansan. They include Ansan University, Ansan College of Technology, Seoul Institute of the Arts, and ERICA campus of Hanyang University. The Korea Transportation Safety Authority, a government agency, is also headquartered in Ansan. With its high number of foreign workers, Wongokbon-dong has been designated a multicultural area. On November 11, 2009, Ansan city hall became the first in South Korea to operate round-the-clock. The first humans in Ansan were in the New Stone Age, and many shell middens and prehistoric remains are found at Oido, Sihwaho, Chojidong and Daebudo. In Seonbu-dong and Wolpi-dong area, over 10 dolmens can be found. Also in 1995, Old Stone Age relics were found while constructing the Seohaean Expressway. Most dolmens in Ansan are north dolmen, but the dolmen in Seonbu-dong is table-shaped and another table-shaped dolmen was found in Hakon-dong, Gwangmyeong. Therefore, Ansan has plenty of ancient relics. Ansan is located in the southwest Gyeonggi Province, is located at central district and It is situated on the coast of the Yellow Sea (locally called West Sea), at 37°19?N 126°50?E. Portions of various Yellow Sea islands lie within its jurisdiction. The largest and best-known of these is Daebu Island. Located at the end of Ansan City, Gyeonggi-do, southwest of the Korean peninsula, is a city located in the central region. Located at the south of the cities, Daebudo and Pungdo. Kwonsun, Gunpo, and Anyang are located in the east of Ansan. The Yellow Sea to the west, Hwaseong to the south, and Siheung to the north are bounded. Because Ansan is planned city built behind the Ansan Smart Hub following the government industrial planning, the proportion of agriculture in Ansan industry is very low. 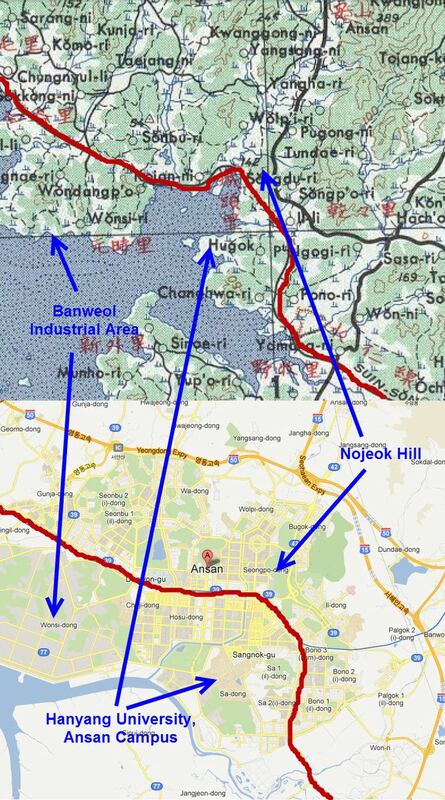 Meanwhile, as the government intensively drove a manufacturing industry plan in the Ansan area before Ansan was built, many people work in the manufacturing industry. There are two national industrial complexes, Banwol and Sihwa, and the local Banwol plating industrial complex. Ansan has many museums and galleries like Ansan Culture and Arts Center, Seongho Memorial Hall, Danwon Sculpture Park and Hwarang Public Garden. The city runs city tour bus for efficiently using cultural heritage.